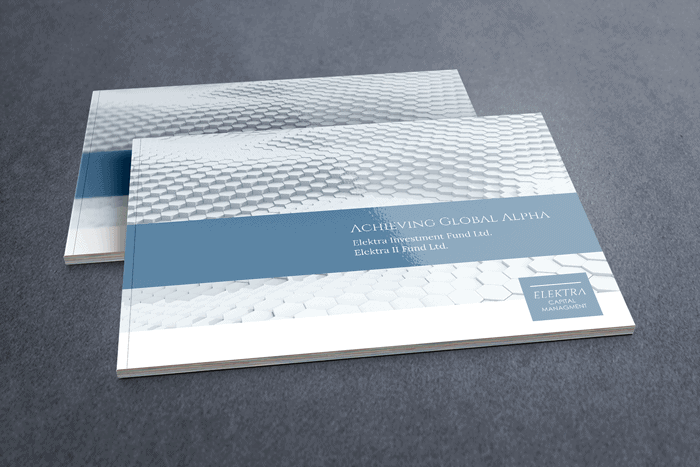 Hedge fund pitch book development and design by Launch Module Media. One of the greater challenges in producing pitch collateral for hedge funds and the like is setting the right visual tone. When we work with a hedge fund with over $3 billion in assets under management, the investor class is about the most discerning there is. There can’t be any punchy, salesy graphics, and the art of persuasion in play must be clear, subtle, direct. Most investment banking pitchbooks are painfully dry, to the point of being antiseptic. 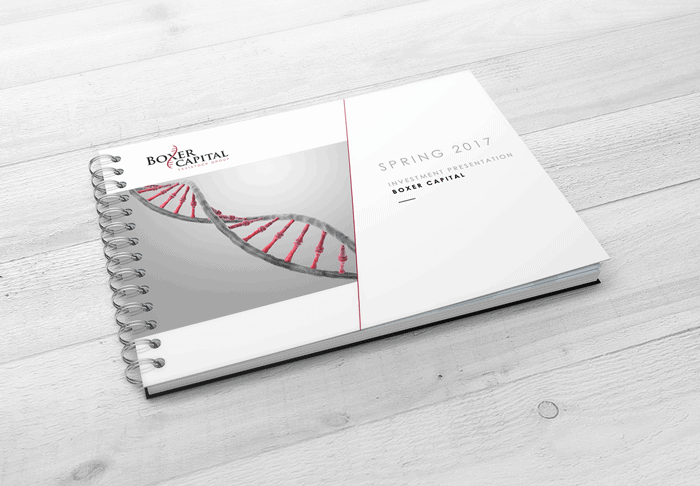 To create a beautiful, light, informative, and persuasive document for an institutional-grade audience is a tall order. Our philosophy when working on these pitchbooks is to keep the work simple and clear. The presentation is an asset that should convey the fund thesis, leadership, and performance. It should affirm the skill and track record of the capital management team and make sophisticated investors feel at ease. 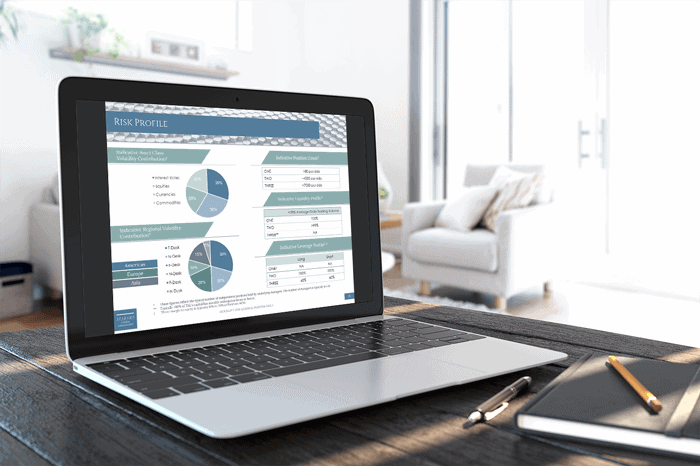 The presentation can enhance the profile of the fund. But it should never call attention to itself. The design and typography should be letter and pixel perfect. Charts and data can be presented in a modern and updated style, but there should be an air of stability, maturity, and technical sophistication. Institutional, high net-worth, or family office investors are not looking for over-emphasis on graphic design. But they do want to be told a compelling story. 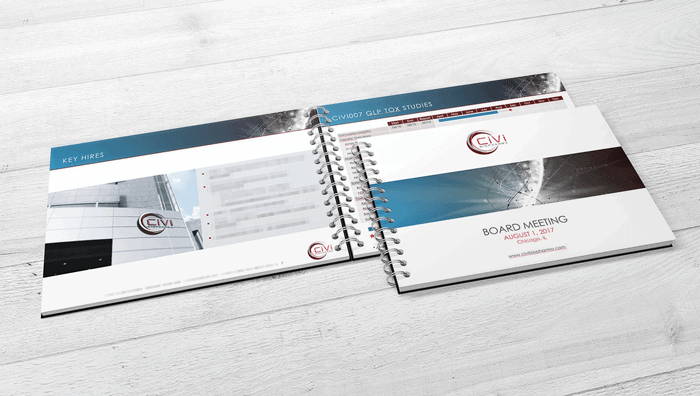 Venture capital fund investment presentation development and design by Launch Module Media. Are you working on a pitch book? With hedge funds and investment banks, getting it right may take many rounds of iteration. It’s a good idea to work with a design team who are focused on achieving measurable results and not on revision round-counting. This is not a boxing match. This is the highest level of wealth management, and getting the message right will require the mindset of a marathoner. Steady, and driving forward. Biopharma startup board meeting presentation development and design by Launch Module Media. Here is some of the latest news on our investment banking and hedge fund Clients. 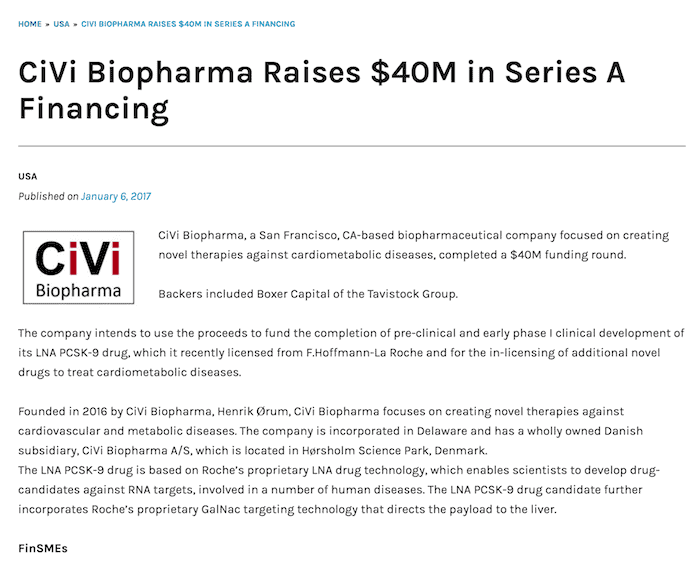 CiVi Biopharma, a San Francisco, CA-based biopharmaceutical company focused on creating novel therapies against cardiometabolic diseases, completed a $40M funding round. Backers included Boxer Capital of the Tavistock Group. The company intends to use the proceeds to fund the completion of pre-clinical and early phase I clinical development of its LNA PCSK-9 drug, which it recently licensed from F.Hoffmann-La Roche and for the in-licensing of additional novel drugs to treat cardiometabolic diseases. Read more at finsmes.com . 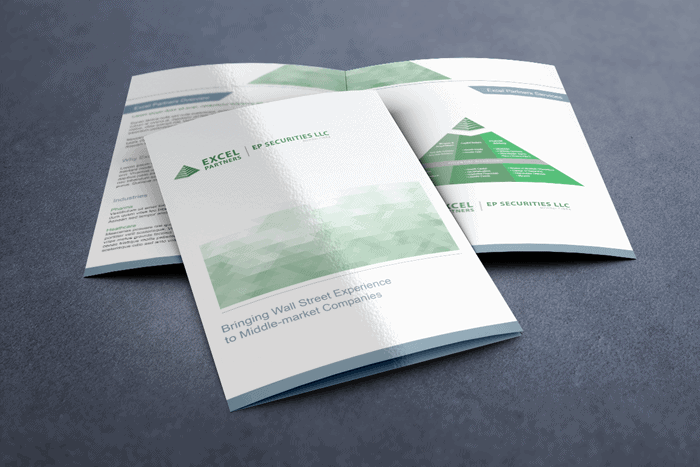 . .
Investment banking brochure development and design by Launch Module Media.